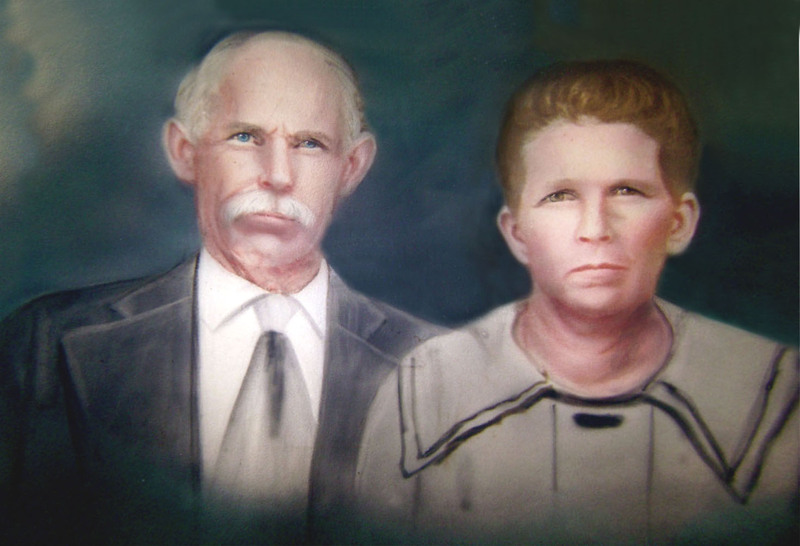 Morgan Ham Carter (1869–1933) and Octavia Elizabeth Stone (1873–1952). This was an oval portrait that hung in the family home. 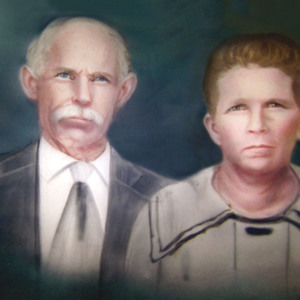 “Morgan and Octavia Carter portrait,” Johnsonville SC History, accessed April 19, 2019, https://www.johnsonvilleschistory.org/items/show/639.